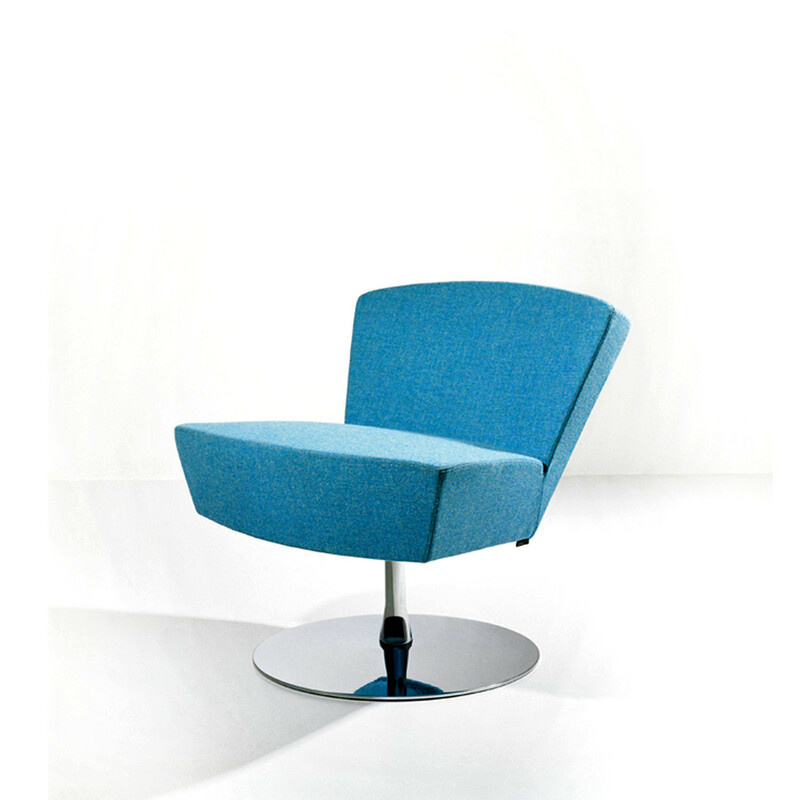 Tinto Contemporary Easy Chair features a geometric shape with a generous seat resting on a circular chromed or silver lacquered metal base. 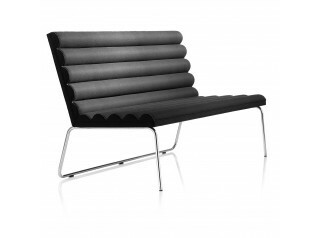 Both backrest and seat of Tinto Armchair are in moulded cold foam with spring system. 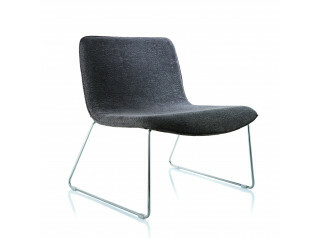 Upholstery is available in a variety of colours in fabric or leather. 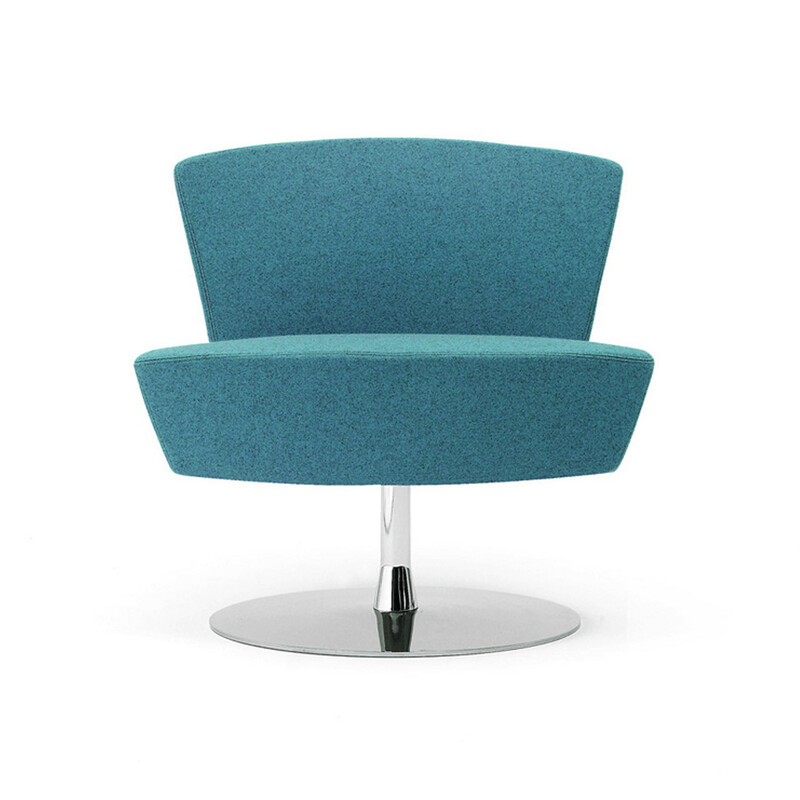 You are requesting a price for the "Tinto Armchair "
To create a new project and add "Tinto Armchair " to it please click the button below. 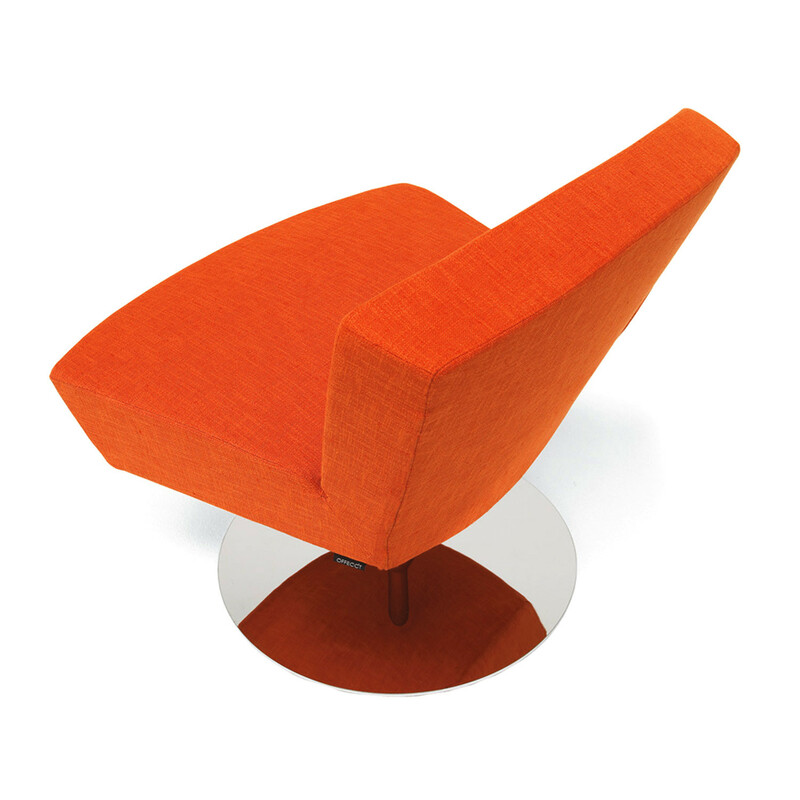 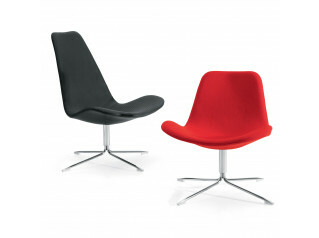 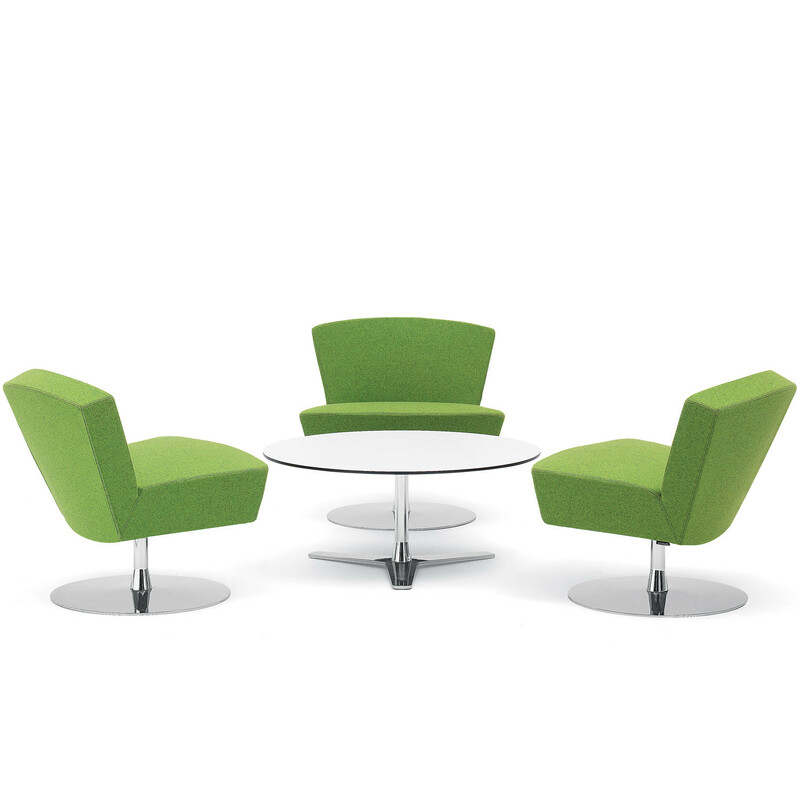 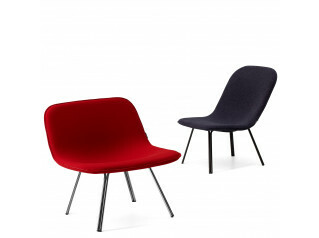 To add "Tinto Armchair " to an existing project please select below.